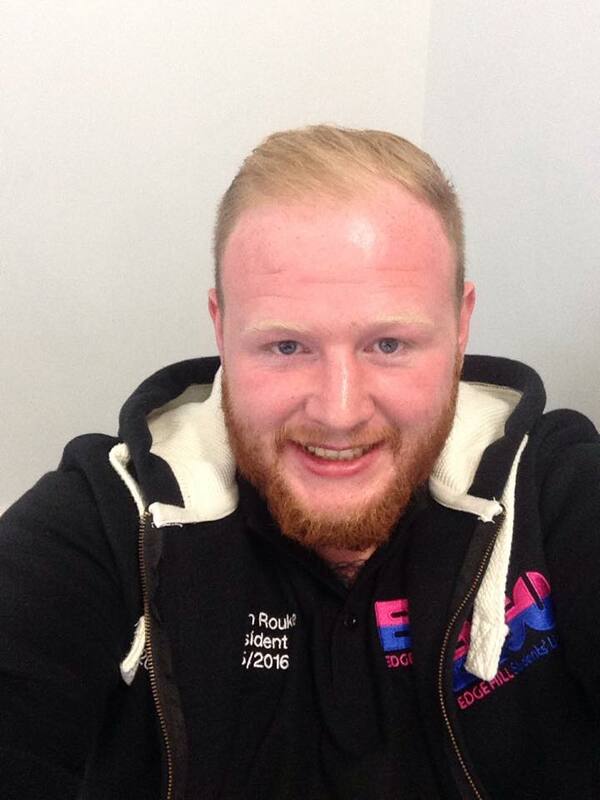 I am your new Vice President of Welfare at Edge Hill’s [incredibly awesome] Students’ Union – if you’re a current student you will have seen our office over the bridgey-type thing in the Hub where we all are working hard, and yes, in a true mulan fashion- getting down to business. Steven is your Union President and our boss (we let him think he is). 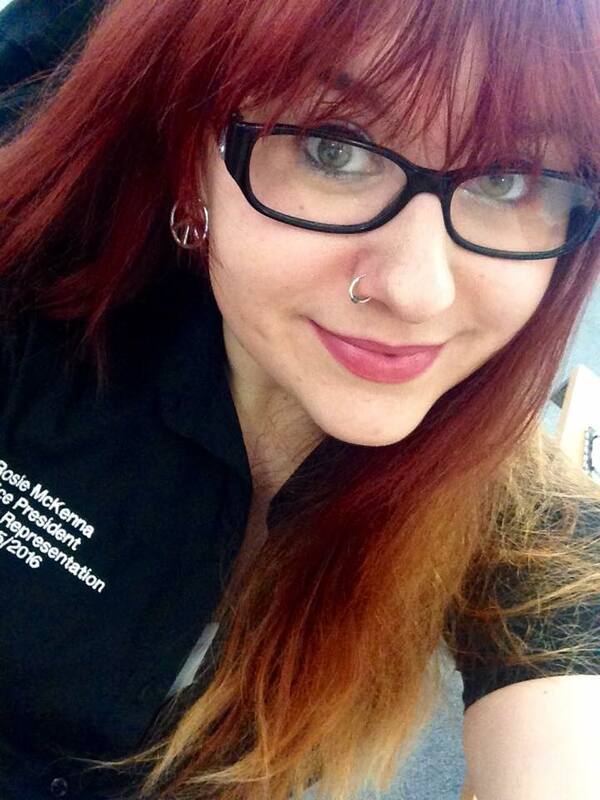 Rosie is here to look after allllllllllll your Academic needs. Rosie and Steven are taking what’s called a Sabbatical Year- basically a gap year- meaning they will take up study again after their year here at the SU! 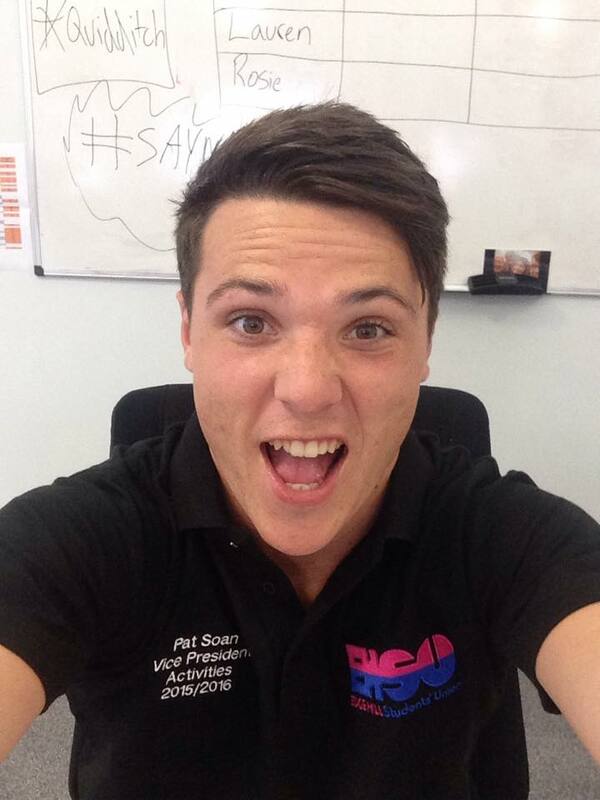 Pat is our Activities representative- he’ll be looking after all our societies and events that happen on/off campus. Pat and I have jut graduated with top notch degrees and are now Alumni- ooer. So, what have we been doing in our first week?! Well, the first couple of days were ‘handover’ days- so basically we listened to alooooooot of very important information, cans and can’ts, dos and don’ts etc and ate LOADS of biscuits. We also went to Manchester (woosabbsontour), firstly to visit Manchester Met’s Students’ Union- who are SUPER lucky with their new fancy building and such like where we met their team but also the Sabb team from UCLAN who are also all very lovely. From there, we went to a training meeting with ‘Crowe Clark Whitehill’, an accountancy firm, who imparted their wisdomy ways on how to be a Trustee- a crucial part of our job here at the SU. 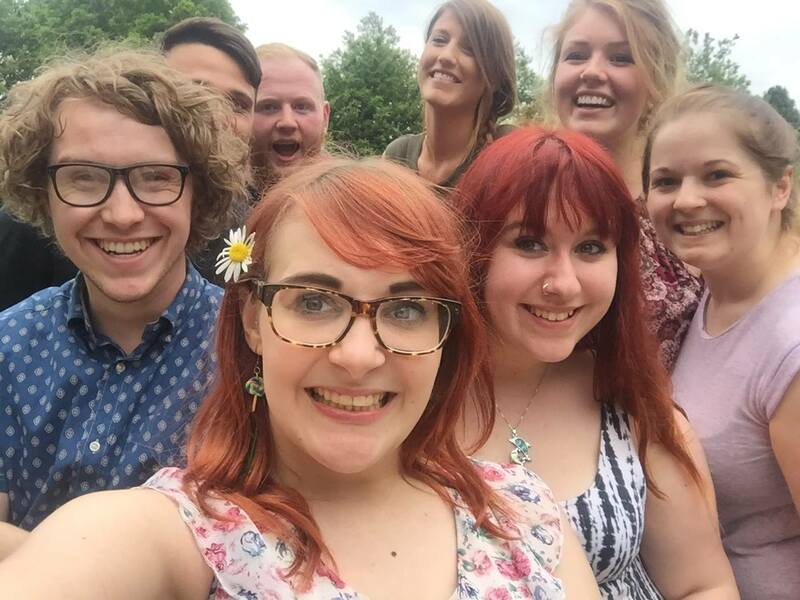 The sabbatical team over the past year have been incredible- spearheading the Union into a brighter place. They have really made a difference and we hope we can do the same! The day arrived where we were left alone. On our first night alone, no don’t- it was genuinely scary- we had a trustee board. We’d had the training and knew what our responsibilities were but this was our first big meeting and we were, it’s safe to say, slightly nervy. We rocked up, notepads and pens a-go-go, ready to tackle whatever was to be bought up. Thankfully there were sandwiches so this calmed our nerves partially.. When the other trustee board members arrived, we soon realised that we had nothing to worry about. We went through the agenda with ease and finesse, ironing out issues as we munched our way through the meeting. Delicious.. Throughout this article there has been several mentions of food..
Kayley, our previous president, warned us about ‘Sabb Fat‘. Pretty much every meeting we attend has at least tea/coffee served but most have a little buffet. I am genuinely concerned for our wellbeing. SANDWICHES EVERYWHERE. this week has been a real test of our ability as a team, as a whole work force and as an individual- and to be completely honest- we’re LOVING it. 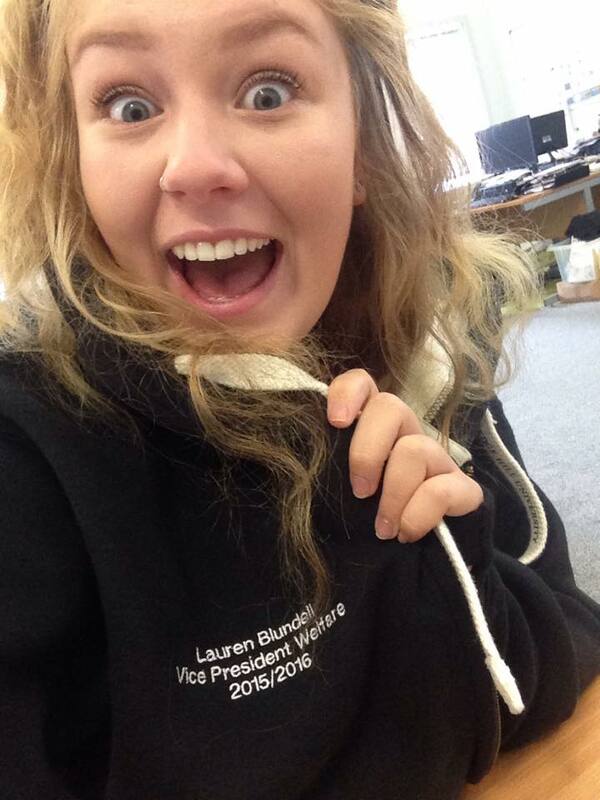 Lauren Blunds, over and out. This entry was posted in Uncategorized on July 10, 2015 by ehsuofficers.